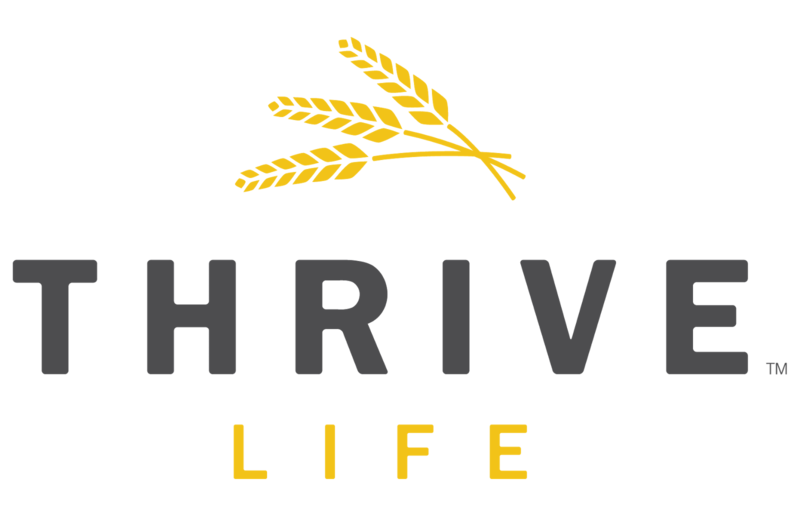 How you can save money by being a Thrive Life Consultant? Hint: You don’t have to sell anything! The number one reason people become a consultant is because they want to get a discount on Thrive Life products. It is why I became a consultant, and I am so happy with how I have been able to build up my food storage and emergency preparedness items at a great discount. b. 10% in free product. (Based on retail pricing, just pay shipping). 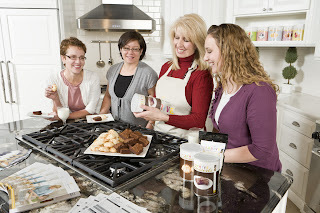 c. The customer can also earn 10% in free product, when they decide to host a party. c. The customer can also earn 10% in free product, when they host a party. Being a consultant will SAVE YOU MONEY!!! There are other perks too, but that’s the basics. b. $41.90 in free product! How do you become a consultant? 2. Have a monthly shipment to your house (a “Q” *) of at least $50. We recommend $80 because the shipping cost for $1-$80 is $7.99. We figure you might as well get the most bang for your shipping buck. 1. Go to http://homeparties.thrivelife.com and click on “Join My Team”. (On the right). 4. Call me if you need help! I am excited to help you save money while getting prepared!